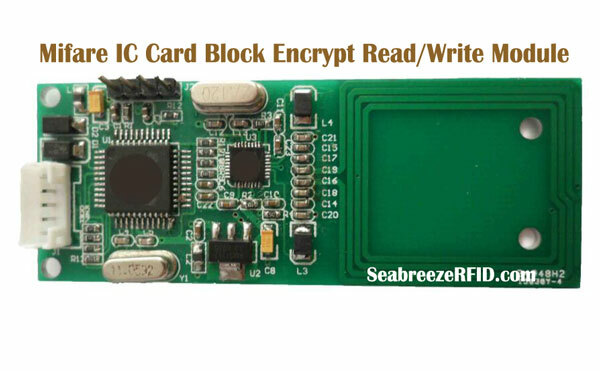 Fully support uem4100 compatible format ID card (64 бит, Манчестер код) . 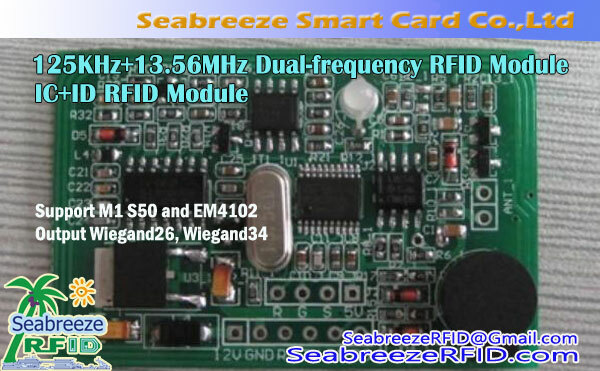 Wiegand 26 bits/ABA standard format data output. 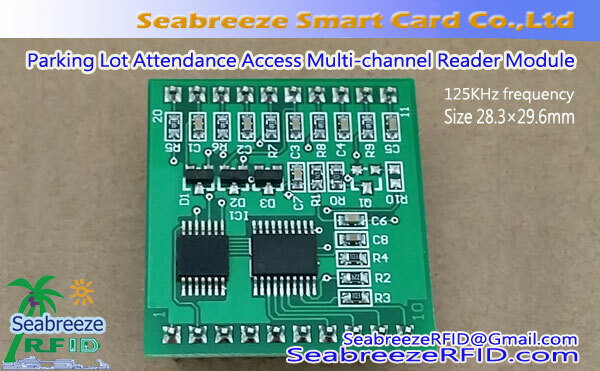 SMD910 series contactless ID reader module is SeabreezeRFID company a simple and practical read identification number reader module. 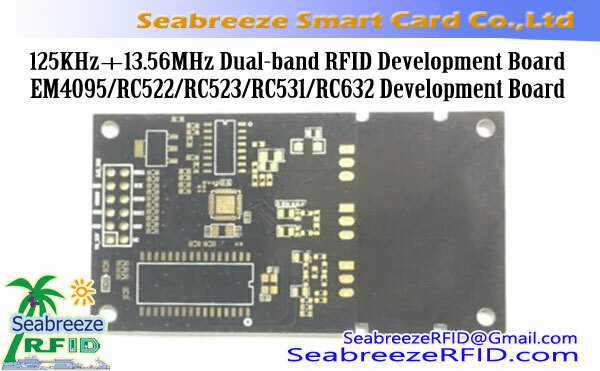 Advanced RF receiver circuit and embedded microcontroller design, combined with efficient decoding algorithms, complete data for EM4100 compatible ID card to receive.Has received high sensitivity, small work current, stability higher characteristic, хандалтын хяналтын хувьд тохиромжтой, ирц, charges,anti-theft, patrolling, etc all kinds of rfid applications. 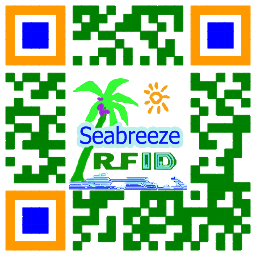 Because of simple and convenient, can also use own DIY ID card or tag tests.